Put Some Sparkle in the Holiday Season! Wedding sparklers are all about making your celebration special. That goes for the holiday season, too! 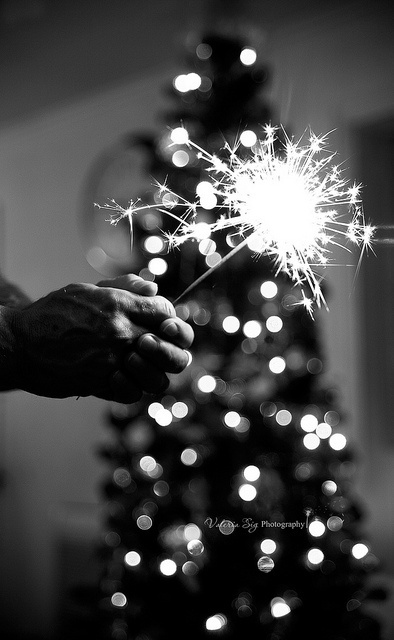 Here are a few ways that sparklers can make your holidays merry and bright. 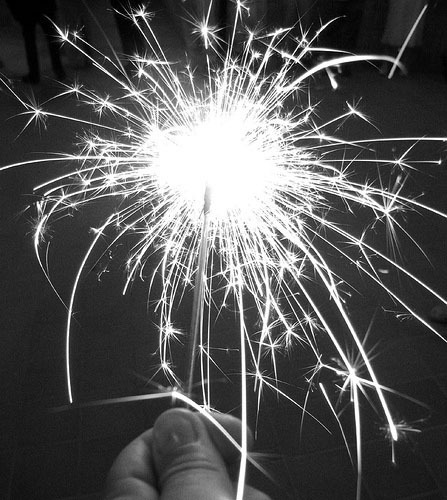 Offering sparklers as holiday party favors is a creative idea that your guests will love. You can even wrap them in a festive holiday gift bag with a small matchbook to complete the package. Watch your guests light the sparklers with excitement! Sparklers from Santa? That will keep you off the Naughty list! Our wedding sparklers are the perfect size to easily slip in any stocking. They can be burnt that very day, or saved for New Years coming just around the corner. Sparklers are something everyone can enjoy! Place a package of our sparklers under the tree for everyone on your list for a unique gift they will love.